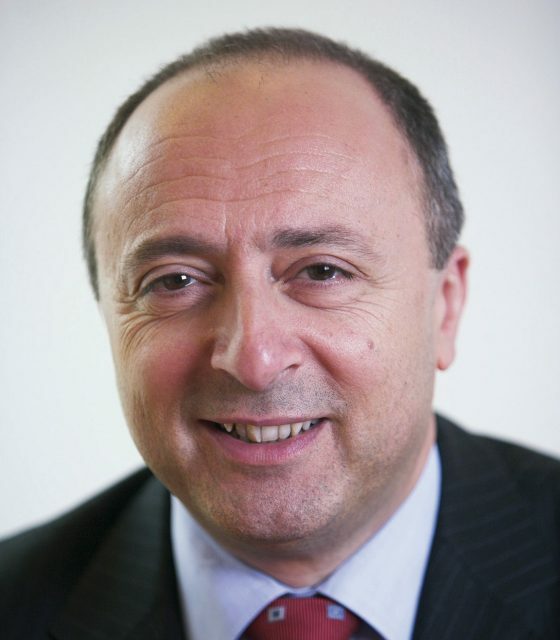 John Bugeja has been appointed head of trade sales at Lloyds. He is responsible for the sale of trade services, trade finance and supply chain finance to global corporates, mid-market and SME clients in the UK, Europe and North America and for financial institutions trade sales. He started his new position in January, having previously spent 30 years in the transaction banking nidustry, working with HSBC, NatWest, Barclays and until August 2012, RBS.